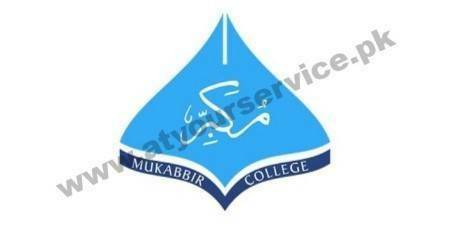 Mukabbir College is a State-of-the-Art educational institution with a focus on inculcating Islamic ethical values. 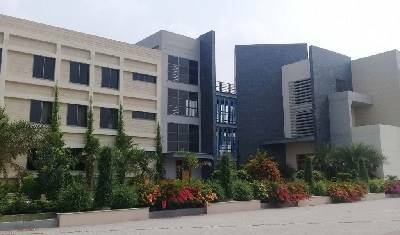 Mukabbir Colleges offer Intermediate & Bachelors programs in the region. Intermediate programs we offer are FSc Pre-Engineering, FSc Pre-Medical, I.C.S & I.Com.